Dietary supplementation with yeast beta-glucan may be a useful approach for maintaining immune protection against daily stressors. The relationship between stress and decreased immune function is well established, with psychological stress having been shown to increase susceptibility to the common cold and increased upper respiratory tract infection (URTI) episodes. Psychological stress reduces immune cell populations, lowers antibody production, and alters cytokine responses. People with higher levels of psychological stress have a higher incidence and greater severity of illness. In a randomised placebo-controlled, double-blind study, 77 healthy women under moderate levels of perceived psychological stress were randomly assigned to take either a beta-glucan supplement (250mg/day) or a placebo for 12 weeks. Effects of beta-glucan supplementation (vs placebo) on various moods, upper respiratory symptoms, and overall health status were measured at the beginning, and after 4-, 8-, and 12-weeks of supplementation. Women in the beta-glucan supplementation group reported fewer upper respiratory symptoms compared to placebo (10% vs 29%), better overall well-being (improvement of global mood state: 29% vs 16%), and superior mental/physical energy levels (vigor: 19.9 vs 15.8). The increases in vigor and global mood state are likely the logical results of improvement in physical well-being. 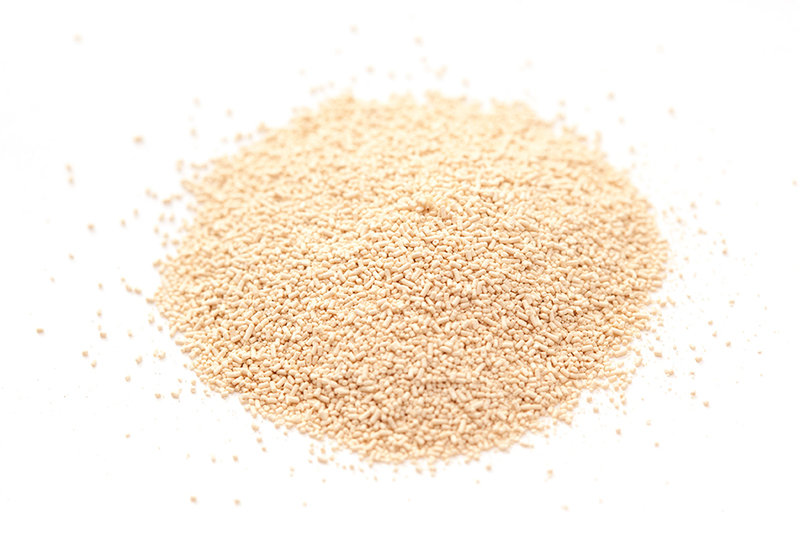 In summary, daily dietary supplementation with yeast beta-glucan reduces upper respiratory symptoms and improves mood state in stressed subjects, and thus may be a useful approach for maintaining immune protection against daily stressors. CHECK OUT USANA's NEW IMMUNE-BOOSTING PRODUCT PROGLUCAMUNE, WHICH FEATURES BETA-GLUCAN AND OTHER POTENT IMMUNE BOOSTING INGREDIENTS.